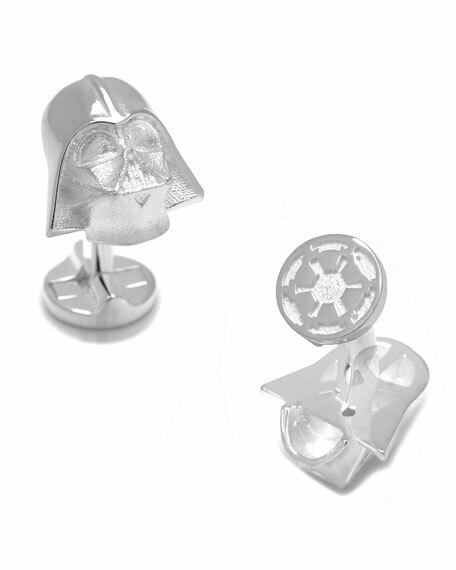 Cufflinks Inc. officially licensed Star Wars sterling silver cuff links. Three-dimensional Darth Vader mask fronts. For in-store inquiries, use sku #1905429.